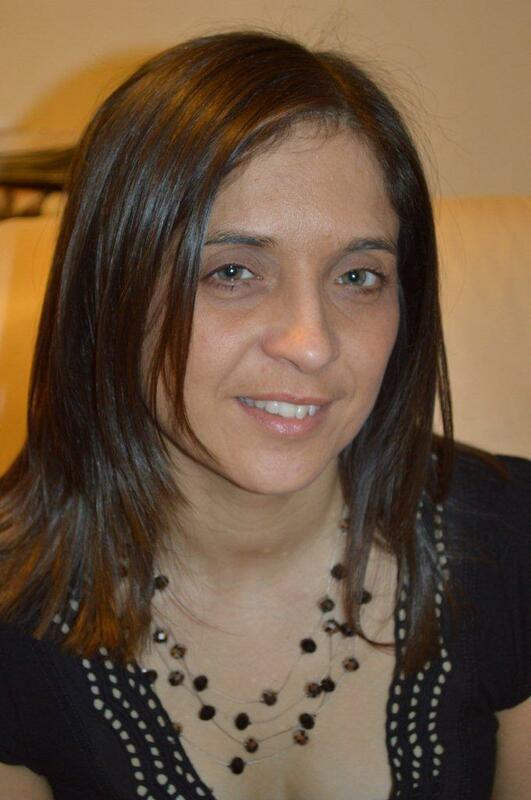 My name is Sandra Madeira and I am a freelance writer based in Kent, England. I specialise in blogs and articles across many subjects – see my site www.sandramadeira.com for more details. You can also contact me by email: sandra@sandramadeira.com. Please visit Technorati to see the articles that I have had published. OpenLeaf is a life coaching & mentoring company based in the UK. My OpenLeaf Journey blog is the story about the changes in my life since I found OpenLeaf. OpenLeaf publishing will soon be publishing my book ‘Juggling Life, Kids and You’. In Sandra’s space, I give general tips about parenting, life, health, organising, relaxation, me-time, work-life balance, stress tips and more. Hi. I just nominated you for the Very Inspiring Blog Award. The details are here: http://postcardfiction.com/2012/03/29/people-are-actually-reading-my-blog/. Thank you so much for thinking of me and nominating me. Your kindness is appreciated. Glad you are finding my blogs inspirational..